Mar. 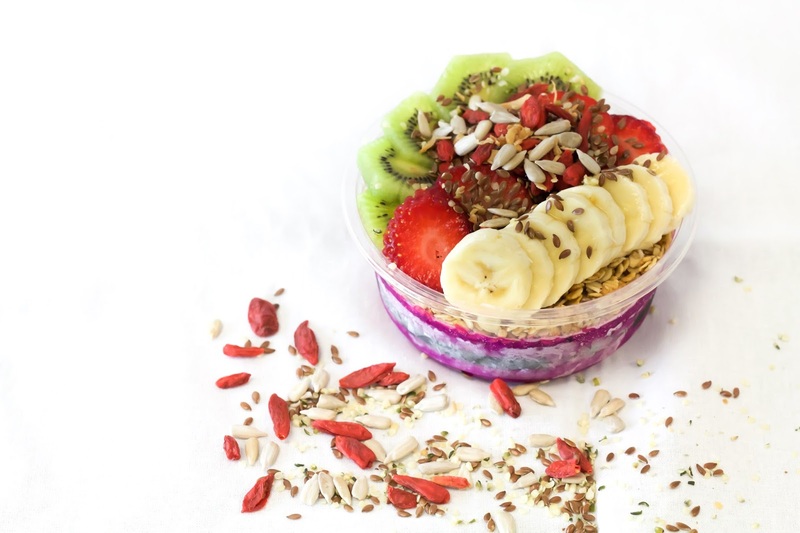 11 - 12 | Bogo Free Build-Your-Own Acai Bowls @ Acai Bowl Co. in Mission Viejo - EAT WITH HOP! 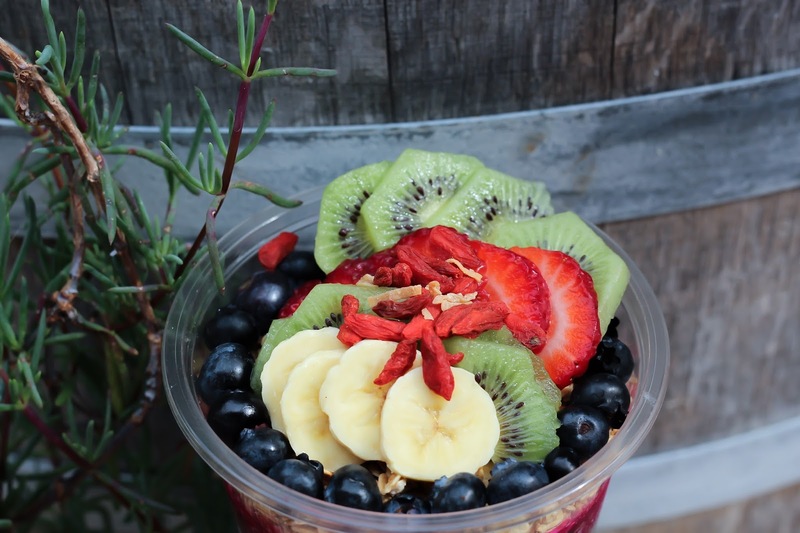 Acai Bowl Co., a build-your-own acai bowl shop is opening up in South Orange County and it's an experience you should check out! Also, they are offering bogo free deals for their Grand Opening weekend! Grand Opening of Acai Bowl Co. is happening on the weekend! Go get your friends to take advantage of this BOGO FREE deal! 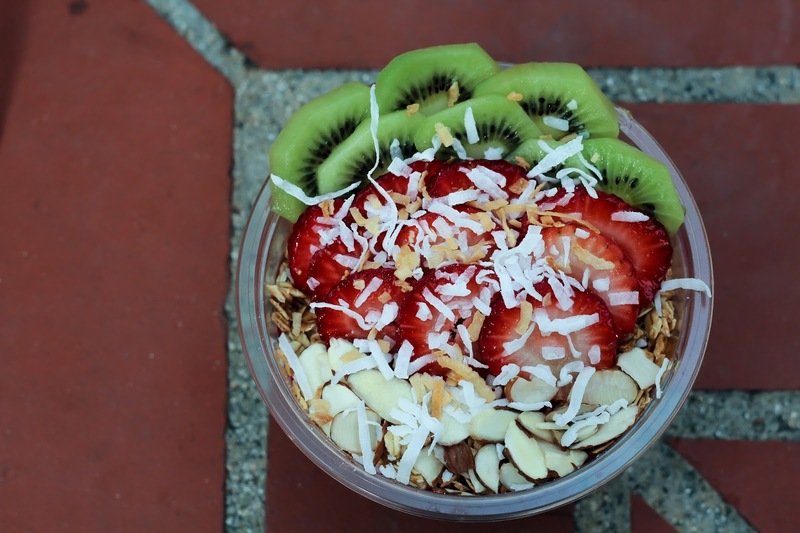 So what exactly is Acai Bowl Co. ? It is not just an acai bowl store. It's a build-your-own acai bowl store. And it just happens to be South Orange Coutny's first build-your-own acai bowl ever to open! I recommend their sunflower seeds butter. It's so unique and interesting! Deal: Buy 1 get 1 free entire menu! When: March 11 - 12 (Saturday and Sunday) from 8am to 6pm on both days!